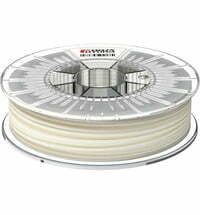 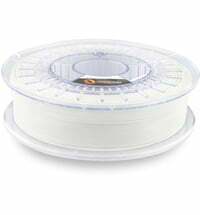 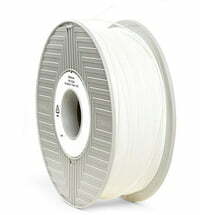 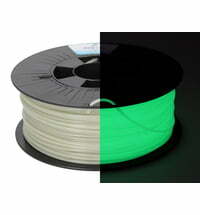 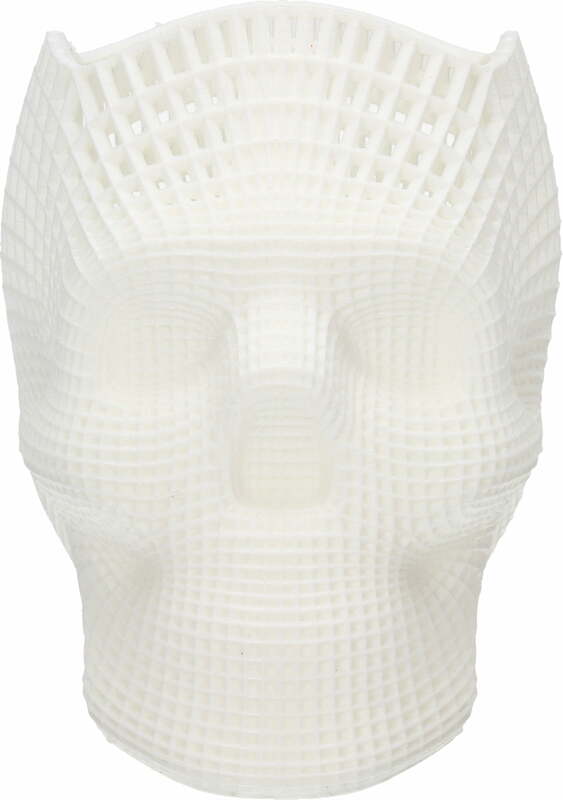 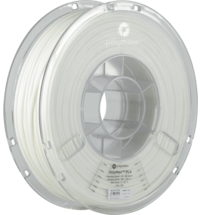 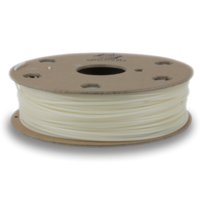 Stunning filament, easy to print with and end result is a very nice bright white. 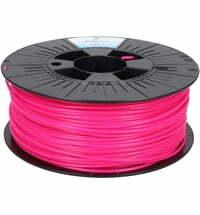 Good value and good colour. 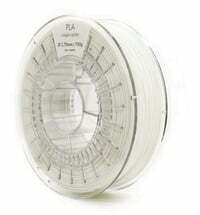 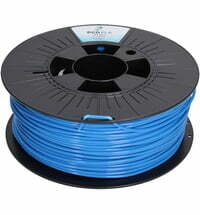 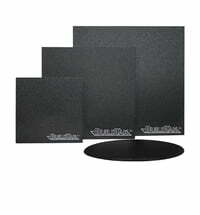 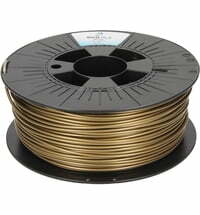 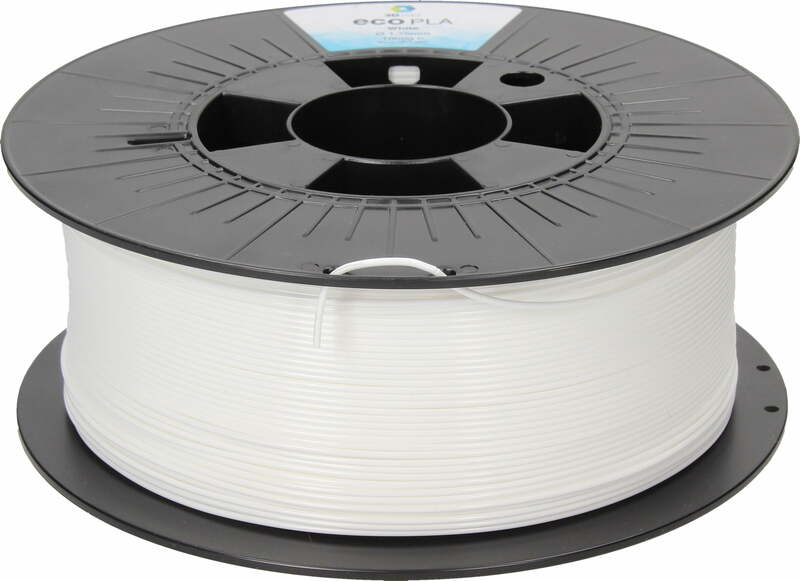 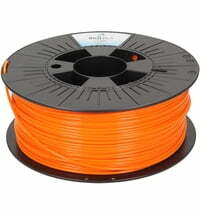 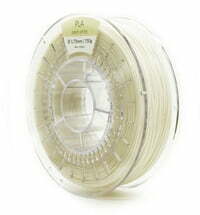 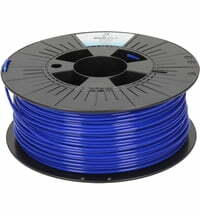 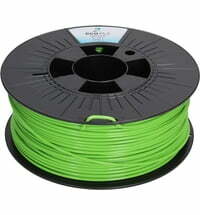 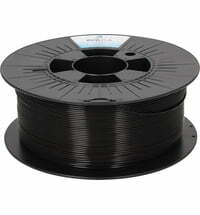 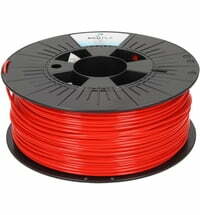 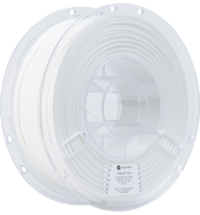 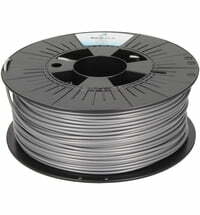 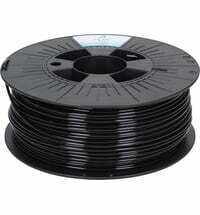 This is a very good value pla. 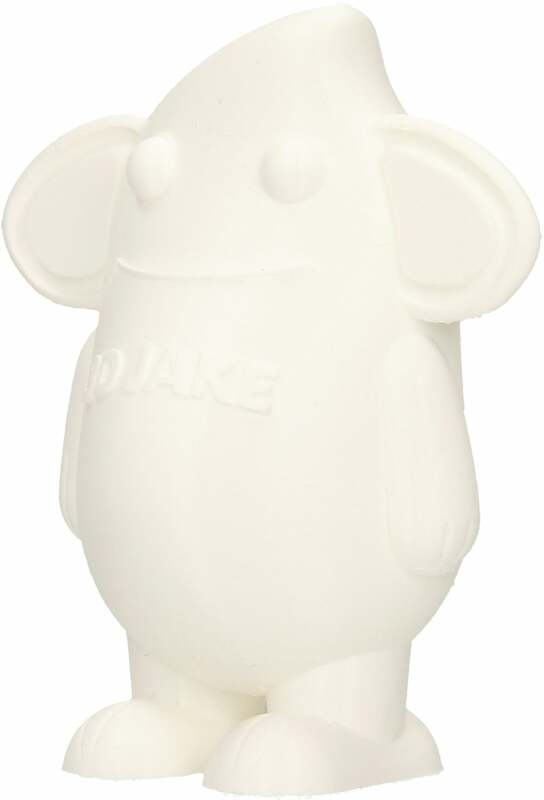 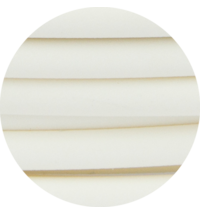 The white colour is strong and not milky or translucent like so many other brands out there. 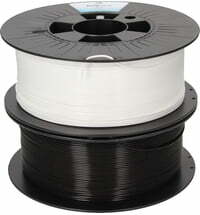 It doesn't handle printing at very fast speeds over a large area very well, I was printing a bottom layer that was 160mmx110mm and and printing over 150mms would cause the filament to snap as it was printing. 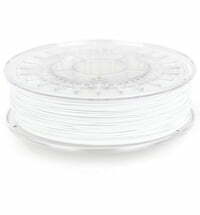 I know most printers won't print at those speeds so it won't be an issue but for those of you that do, you'll need to remember to turn down your max speed. 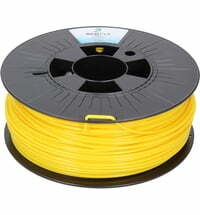 Great filament otherwise and i will be buying some more when needed.